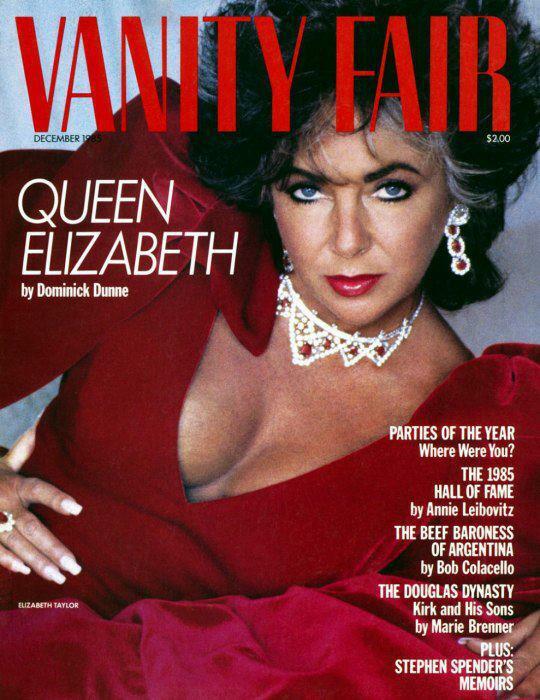 Vanity Fair with Liz Taylor (December 1985). Liz Taylor is wearing jewels of her private collection: a necklace of rubies and diamonds, with matching Ruby earrings, by Cartier (gifts from Mike Todd, August 1957), and Ruby and Diamond ring, by Van Cleef & Arpels (gift from Richard Burton, Christmas, 1968). 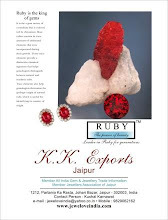 All these rubies would be classified as Natural Burmese Unheated.